How to communicate effectively and create the perfect patient journey in your Dental Practice. 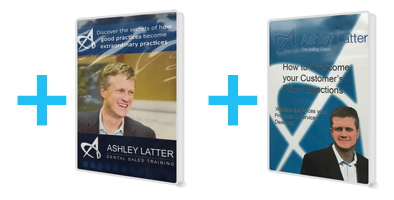 Buy this CD Set and we will send you 2 DVDs FREE – Overcoming Objections and Discover the Secret of how Good Practices become Extraordinary Practices. 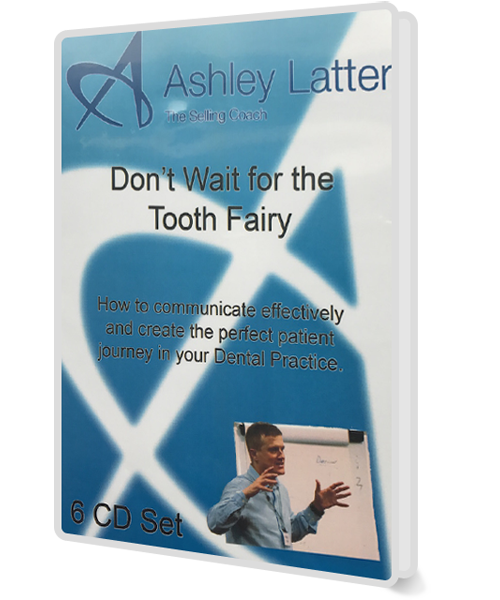 It makes no difference whether you are a National Health Dental Practice, or a top end Cosmetic Dental Practice, if you have a passion for providing excellent Communication to your Patients, then you will love these CDs. Over 2 hours of material, spread over 6 CDs you will have all the strategies that we go through on the two day programme. They are a great reminder for people who have taken this course and also for people who are new to the material. You can listen to them in the car or at home, one thing is for sure you will never forget the material.